Jonathan has 20 years’ experience working in the IT industry for a number of large multinational companies in both Technical and Project Management roles. 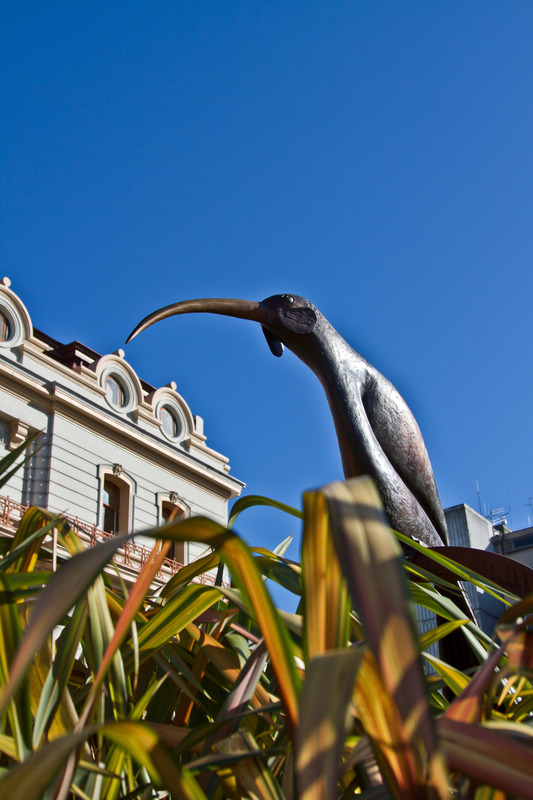 He is also a director of a small Manawatu property development company. His focus is on his clients and his personal manner is sincere and respectful. 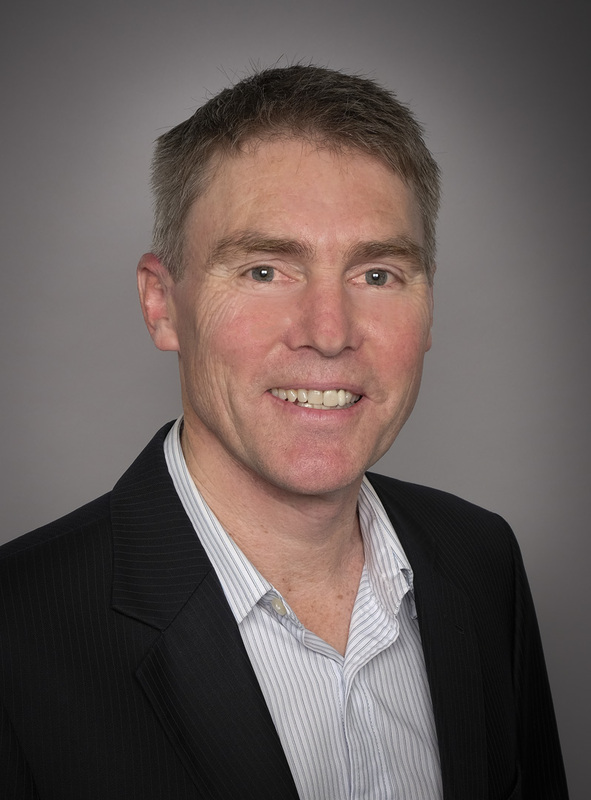 His approach is to establish a good understanding of the client’s requirements and he aims to help guide and navigate the buying and selling process to deliver positive desired outcomes. Jonathan’s calm approachability makes him easy to deal with, and his attention to detail and service focus will ensure your business receives the attention it deserves. Any spare time outside of work is spent playing some sport or exercise, perhaps a surf if lucky, doing a spot of DIY, spending time with the family and occasionally traveling overseas when circumstances permit. 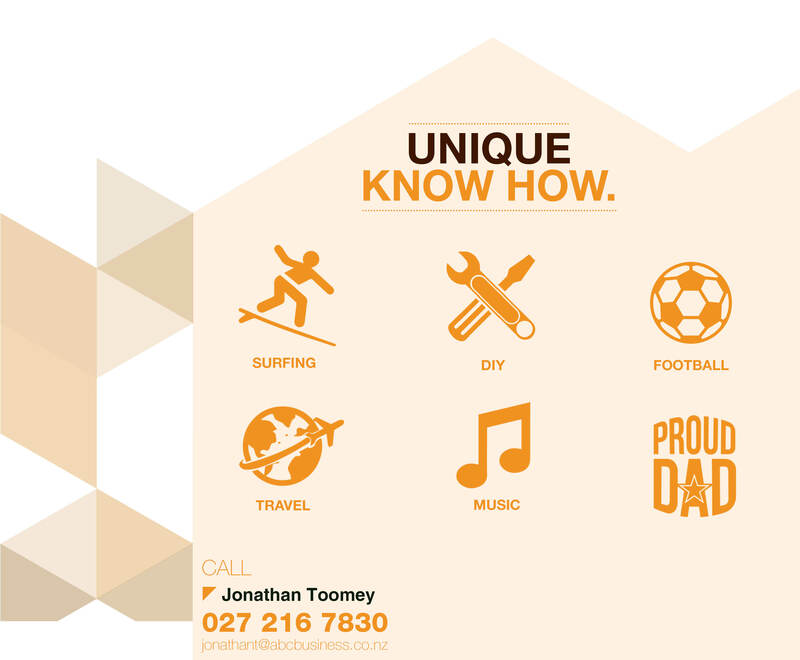 Call Jonathan to discuss your business requirements today.